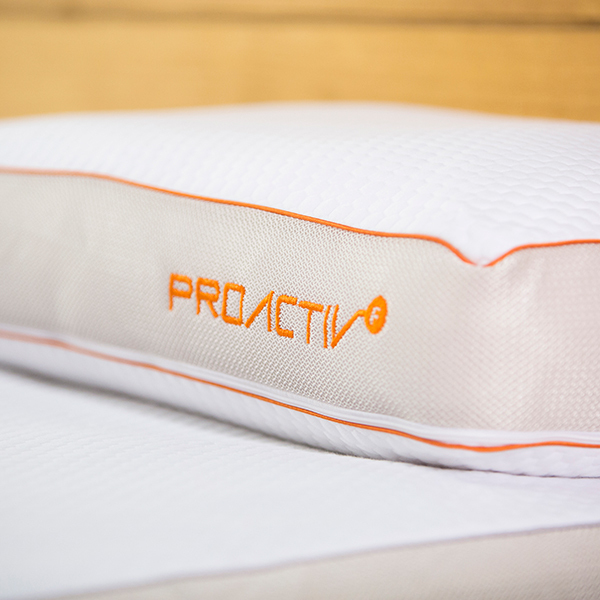 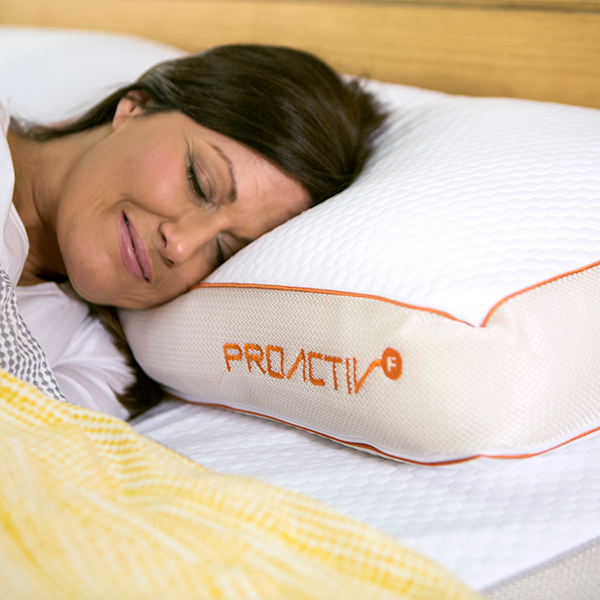 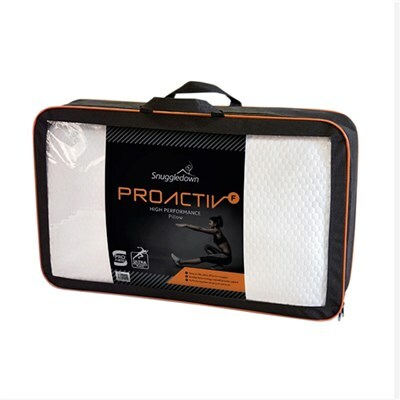 Part of the range made to create the perfect micro-climate, the Proactiv High Performance Pillow is specially designed to deliver not only supreme comfort, but also better quality sleep. Its interior is plumped with Pro-Fibre Activ, which effectively manages moisture levels and helps to recharge your body after a long, heavy day on your feet, so you can sink into ultimate comfort. 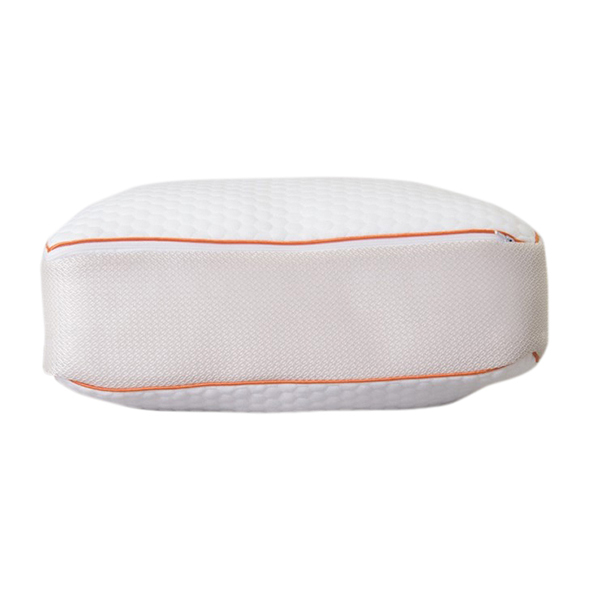 This pillow is suitable for all body types and ideal for side sleepers.